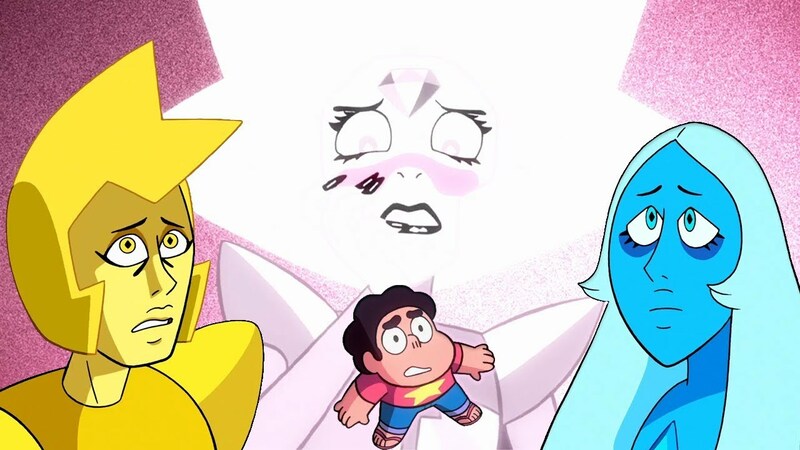 Steven won over the Diamonds, and he won over his own doubts. He's free from wondering if he's just some part of his mother. 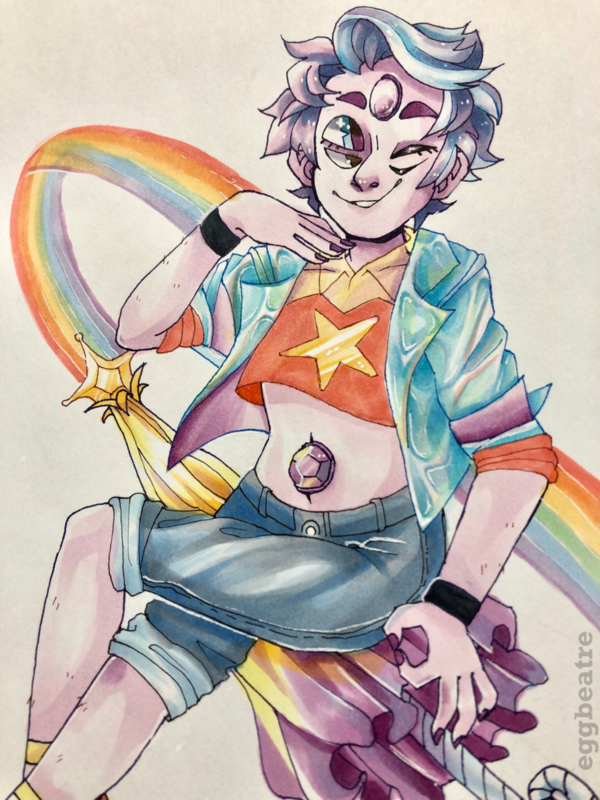 He's all Steven. 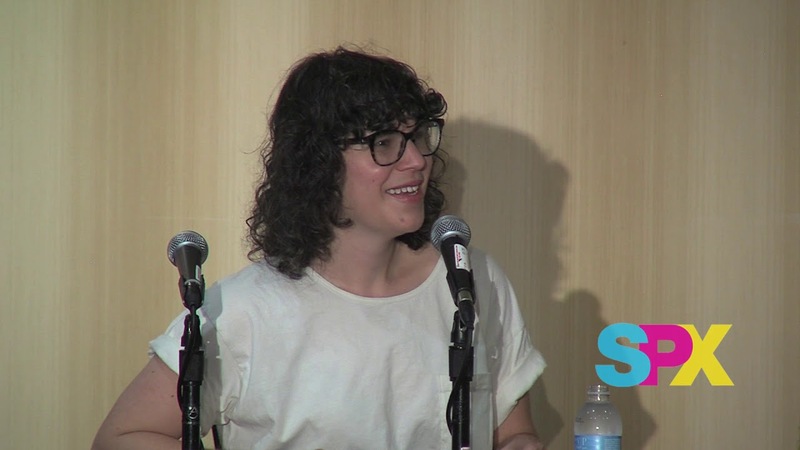 We've got another fantastic fan panel with Rebecca Sugar! Did anybody make it out to this event? It's Sioxanne's time to shine and show off a fantastic cosplay! 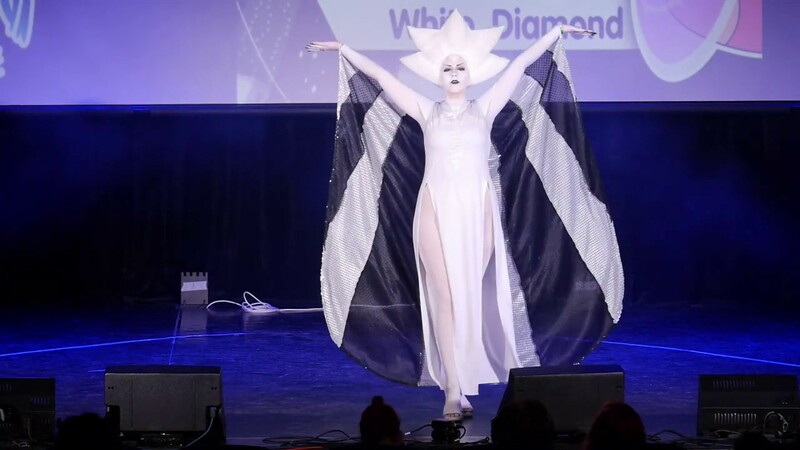 Seen as the weakest of the Diamonds, and even more so by being half-human, somehow he succeeded where his mother couldn't. Just how was Steven able to do it? 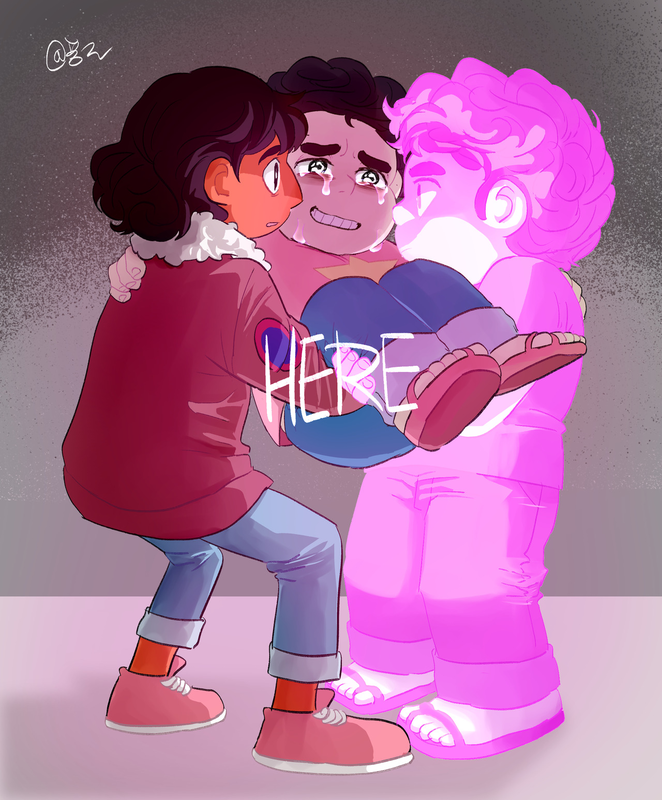 Description: I saw a SU crit blog say Steven doesn't deserve Connie, and honestly... fair. 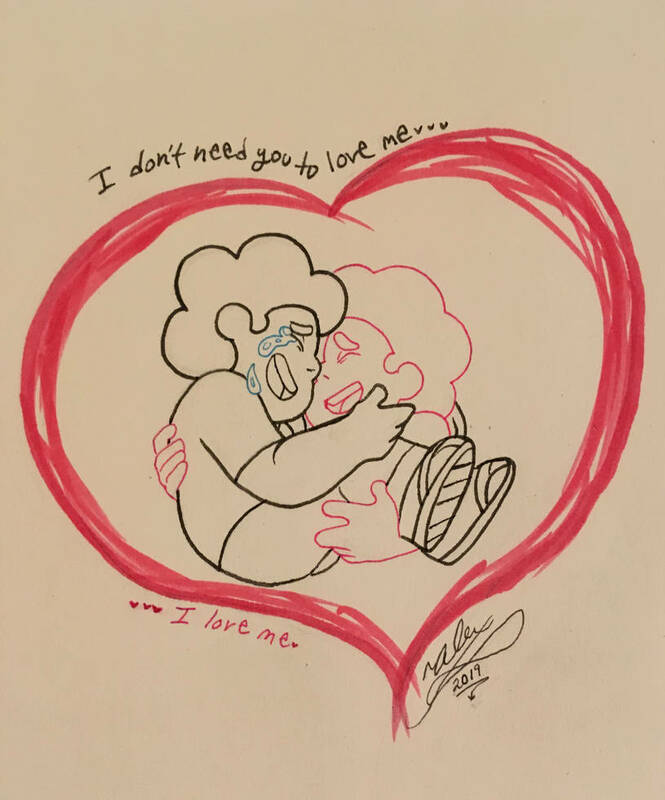 But you don't think Steven KNOWS that? (Does ANYONE deserve Connie?) Or: Steven tells Connie something important.